Kate is a friendly and competent CBT Therapist with over ten years of experience of providing mental healthcare, gained across a range of NHS settings. For the majority of her career she worked with South London and Maudsley NHS Foundation Trust offering specialist CBT interventions to adults with anxiety and depression. Kate has completed a Postgraduate Diploma in Cognitive Behavioural Therapy at King’s College London including a six month placement working as a CBT Therapist at the Centre for Anxiety Disorders and Trauma (CADAT), a national specialist service treating anxiety disorders. She is BABCP accredited. Kate has a special interest in working with people with a range of anxiety disorders, particularly Obsessive Compulsive Disorder (OCD), Post Traumatic Stress Disorder (PTSD), Social Anxiety and Panic Disorder. She receives supervision from a Senior Therapist at CADAT who specialises in complex Obsessive-Compulsive Disorder (OCD) presentations. Kate has completed various training programmes for working with people who experience interpersonal and relationship difficulties and brings this experience and interest into her Cognitive Behavioural practice. In therapy, Kate aims to work collaboratively with her clients, with a focus on bringing about specific changes identified by the client. She is warm, non-judgemental and perceptive, as well as ‘appropriately challenging’ in therapy. Gareth has many years of experience working with people from a wide range of different backgrounds who are struggling in their lives: from people from deprived neighbourhoods with crack cocaine addictions, to those working in high pressured jobs in the city with anxiety disorders. Gareth understands that whatever our background suffering is universal, life can be difficult and we are all coping the best way we can, or know how. Gareth draws on his knowledge and experience gained from working in both substance misuse and in Improving Access to Psychological Therapies (IAPT) settings. As a Cognitive Behavioural Psychotherapist he is proficient in working with depression and anxiety disorders, including generalised anxiety disorder; panic disorder; obsessive compulsive disorder; post-traumatic stress disorder; social anxiety; health anxiety and specific phobias. 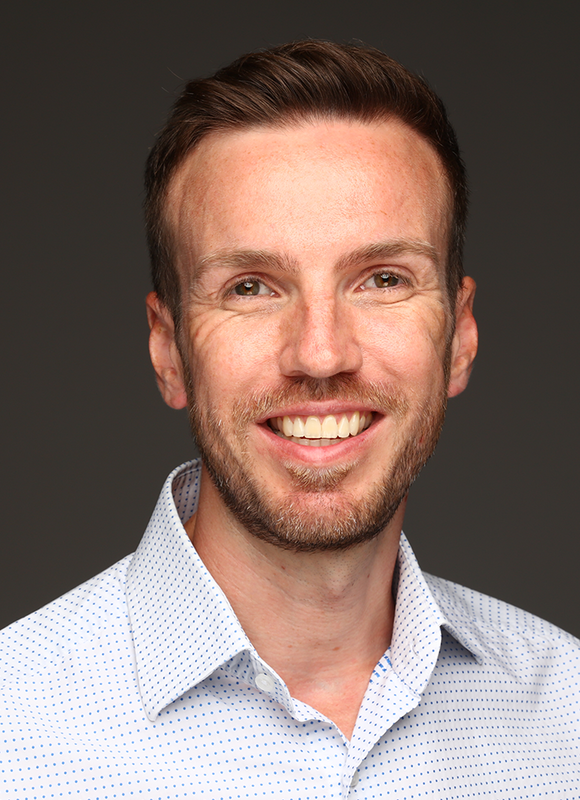 Gareth has developed specialisms in third wave approaches, such as Acceptance and Commitment Therapy (ACT), Mindfulness Based Cognitive Therapy (MBCT) and Compassion Focused Therapy (CFT). These approaches are transdiagnostic and are therefore appropriate for a variety of presenting issues. In each of these therapies we learn to change our relationship to our thoughts and feelings by creating more space for them, to acknowledge but hold them lightly, to be kinder to ourselves and spend less time in our heads and more time in our lives. As a qualified Eye Movement Desensitisation and Reprocessing (EMDR) therapist Gareth works with clients who have had traumatic experiences, either earlier in their lives, more recently, or both. Using EMDR Gareth helps clients to process these experiences, to heal and move forward. Gareth understands how the beliefs we hold about ourselves, the world and others, and the coping and safety strategies we have developed, can impact on our emotional experiences and keep us unintentionally stuck. He knows it can be frightening to try new ways of coping, but he is there to support his clients on this journey, to help them gain a sense of contentment and have the tools to cope with the ups and downs of life.